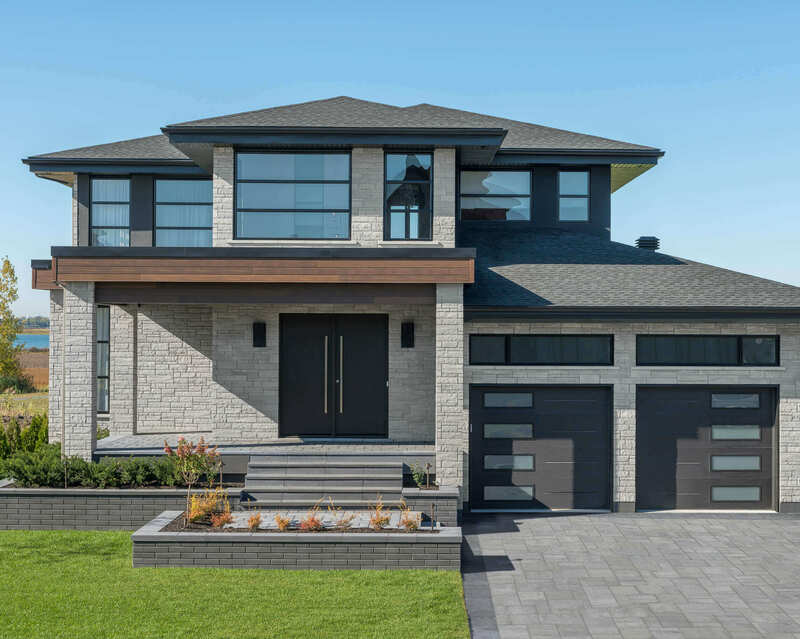 There are plenty of choices in the market when the time comes to choose the masonry stone for your new construction project. 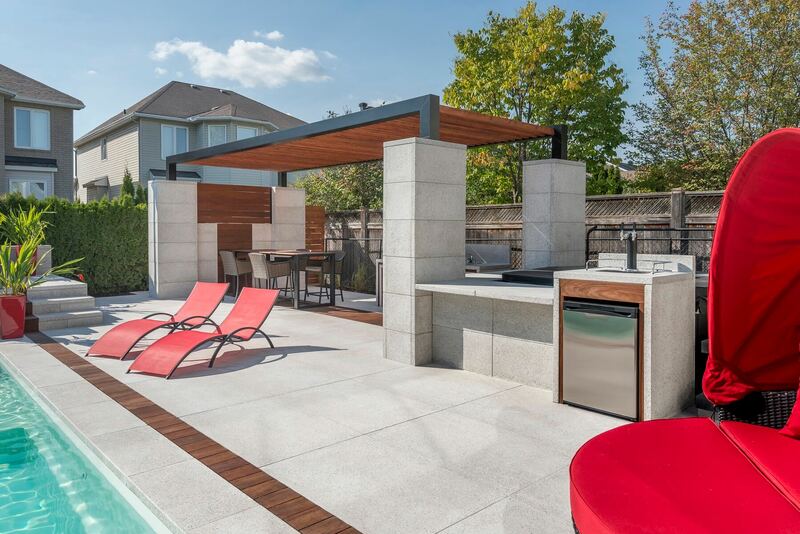 Despite the vast number of choices, masonry stone products represent the best “bang for your buck”. Stone is a prestigious product, with multiple attributes that will help you save. Discover the many qualities of manufactured stone siding now! 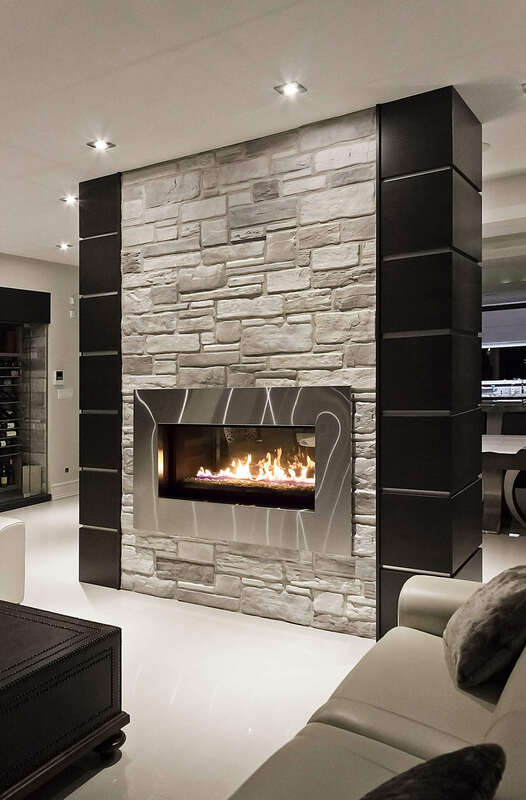 Manufactured stone is known for its insulation properties. They have the capacity to conserve heat in the home during winter, and keep the home fresh during summer. In addition, manufactured stone is weather-resistant, and therefore, has a longer life-span than most other construction materials. Masonry stone requires very little maintenance, other than verifying every 5 years that the walls and mortar have remained solid. Also, when you are in a cleaning mood, you can wash your stone siding to ensure that it remains as bright and radiant as when it was first installed. Stay tuned… post coming soon on How to clean your stone! Full bed masonry stone siding adds an undeniable aesthetic value to your property. Not to mention its added-value in real-estate. As a matter of fact, stone, whether it is for exterior siding or interior decoration, is extremely popular with potential buyers. Due to its durability and beauty, stone should be the first choice for your property. Additionally, this building material is timeless and matches with all trends! Choosing masonry stone products is making a choice that is sustainable for the environment. Its insulating properties create substantial energy savings and reduces consumption. Additionally, the fact that it requires almost-zero maintenance avoids the usage of products that are toxic for the environment like paints and dyes. The physical properties of stone siding, as in its thickness and size, contribute to the degree of comfort felt in the interior of your home. This building material is known for its capacity to increase the level of sound insulation within the home. This means that it considerably reduces exterior noise on the inside. Additionally, the use of 4inch masonry stone ensures better thermal insulation. This means that we are able to consume less energy while still being comfortable in the home in every season. This in turn leads to a reduction in heating and air-conditioning costs. Did you know that masonry stone siding is non-flammable? They offer enhanced protection in the case of an emergency. Better yet, they do not emit any toxic gases and there is minimal risk that the walls collapse. Other important attributes of stone in the event of an emergency include a prolonged evacuation time, and a low risk of fire spreading to neighboring houses. 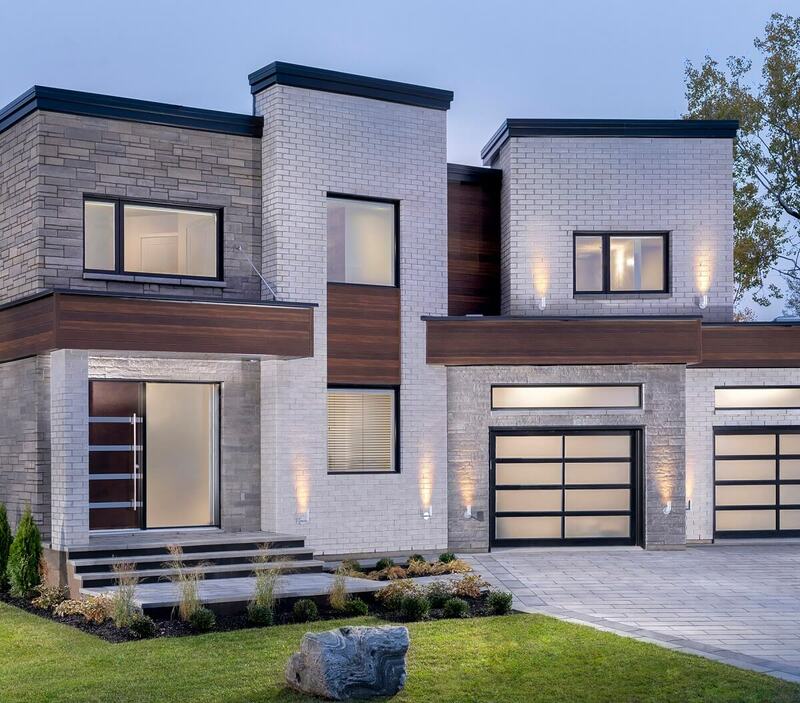 All these security advantages mean that the insurance premium paid by the owner of a home with masonry stone siding will be lower than those with other types of construction materials. 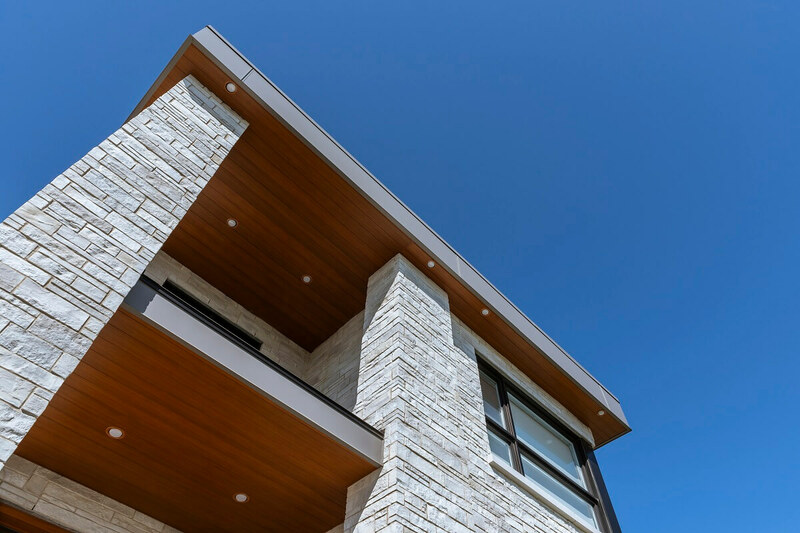 Now that you are convinced that masonry is the right choice for your home, click here for a guide on how to choose the right Rinox stone siding! 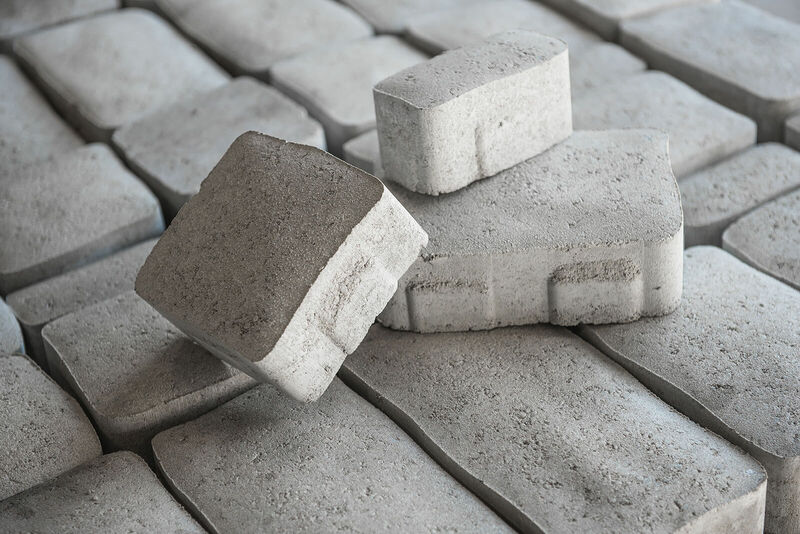 You can also discover our collection of Masonry products.